Car Financing with Any Credit for Affordable Cars near Washington D.C.
How to Get Auto Financing in Woodmore? Drive Away Today for Only $29 and $99 Per Month! If You Have a Job and $29 – You’re Approved! 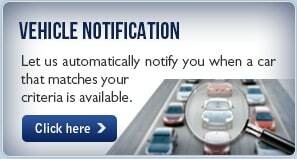 Car Smart Says It’s Time for a Change! Drive away today for only $29 down and payments as low as $99 per month! PLUS – Buy from Car Smart and receive FREE oil changes for life! 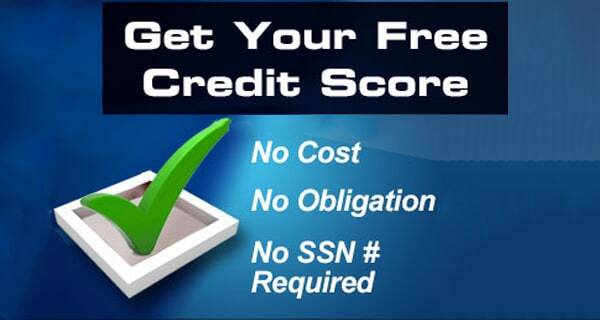 Credit specialists are standing by – so call 888-292-8115 now! We Can Help You Buy a Car with Poor Credit in Washington, D.C.
Military Loans in Washington D.C.
Get Your Used Cars in Washington D.C.
Come See Us At Car Smart For Your Next Car! Where Should You Shop for Your Next Car? 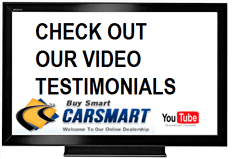 Great Auto Selection & Prices At Car Smart! 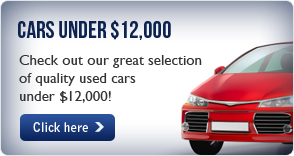 Car Smart Offers Affordable Vehicles Under $12,000.00! 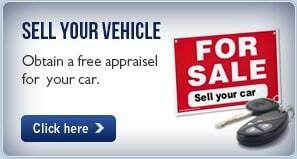 Get Great Auto Prices At CarSmart! Be Smart, Shop At Carsmart!